Hash oil (also known as hashish oil, BHO, wax, sativa bho, indica bho, full melt, honey oil, dabs, or budder) is a form of cannabis. It is a resinous matrix of cannabinoids obtained from the Cannabis plant by solvent extraction, formed into a hardened or viscous mass. Hash oil can be the most potent of the main cannabis products because of its high THC content, which can vary depending on the plant. Reported THC contents vary between sources. 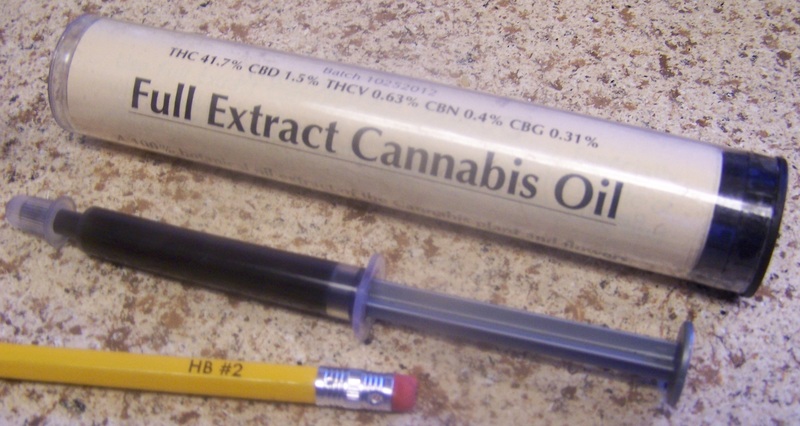 The 2009 World Drug Reports reports THC content as “may exceed 60%”. A 2013 American forensic science book gave a range of 10–30% delta-9 THC by weight. and a 1972 American forensic journal reported a range of 20–65%. 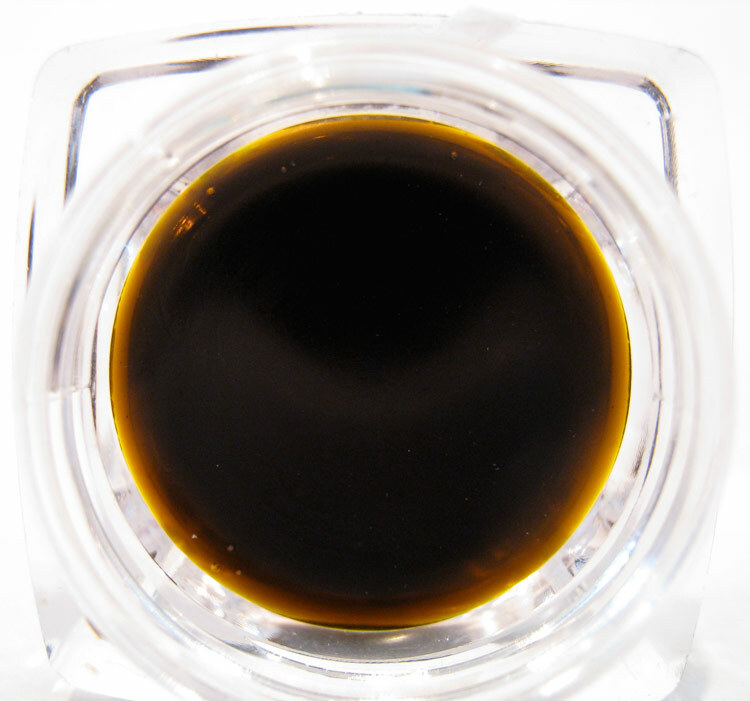 current testing labs regularly report oil potencies ranging from 30% to 90%, with levels of dispensary quality oil typically ranging from 60% to 85%, occasionally higher and occasionally lower. Some extracts have supposedly been tested to over 99% THC but involve a multiple stage chemical process. 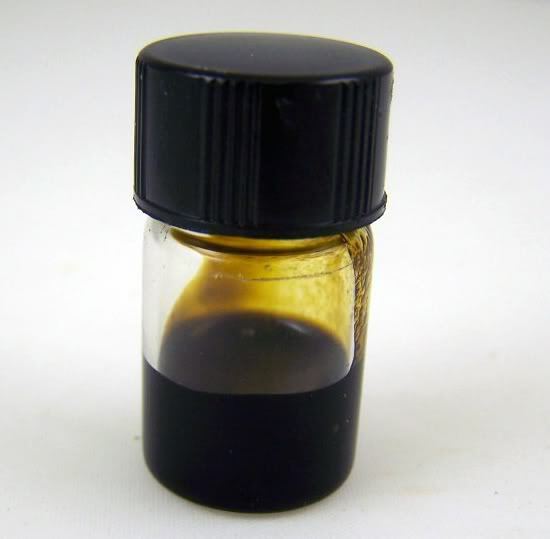 Hash oil can be consumed in various ways, including dabbing, smoking, vaporization, or oral consumption (eating). Typically, it is vaporized in what is known as an “oil rig”, a small water pipe designed for hash oil vaporization. The user takes a hand-held blowtorch (USA usage) / blowlamp (UK usage) and heats a titanium, quartz, borosilicate, or ceramic surface until the surface, which can be a nail or a skillet, reaches the desired temperature indicated by a glowing orange hue. Recently, quartz and ceramic have been popular replacements for titanium. This is followed by placing a drop of hash oil, a process known as “dabbing”, on the hot surface with a glass or dental pick until it melts, boils, and vaporizes through the water pipe and into the user’s lungs.